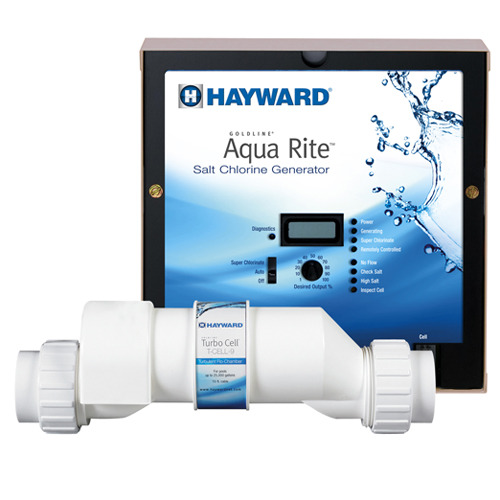 Specifically designed for commercial pools and spas the Pool Link 100 Series automates control of PH and ORP/PPM levels. 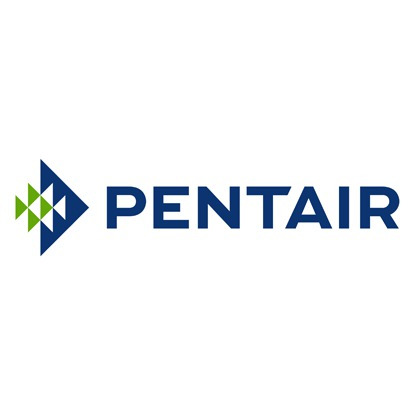 A specialized microprocessor is at the heart of every Pool Link, which allows the controller to perform complex and exceptionally accurate control functions with the benefit of easy setup and operation. This peristaltic metering pump injects solutions at a fixed rate and can be activated by a water meter for proportional feed for drinking water disinfection for or homeowners. It can also be installed with a controller for a swimming pool. 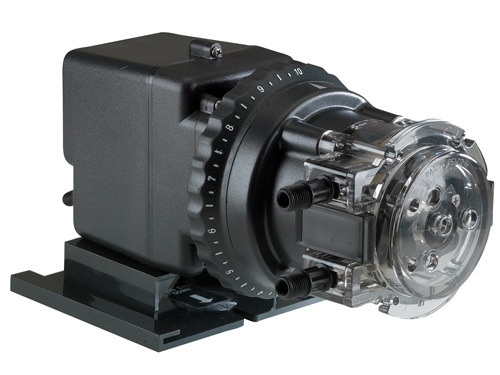 Great news for installers in the commercial pool industry, the Classic Series single head fixed pump has been tested by ETL to conform to the ANSI/NSF standard 50 when used with ANSI/NSF 50 listed controllers. 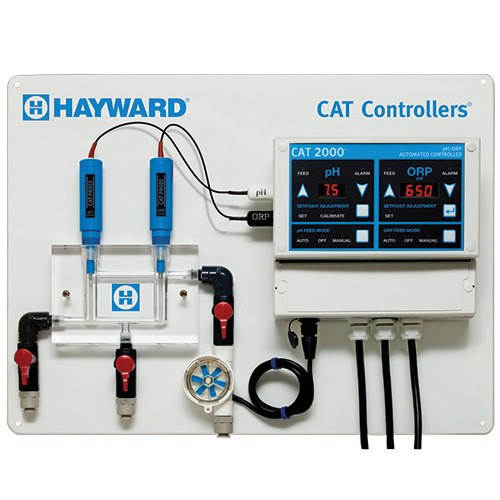 Additional applications include pH control, oxidation, corrosion and scale control and more. Rainbow high capacity feeders are one of the easiest ways to sanitize large residential and commercial swimming pools using either chlorine or bromine slow dissolve tablets. These heavy-duty, high capacity feeders provide automatic sanitization for pools up to 658,500 gallons. They are designed for off-line plumbing installations using 1" PVC pipe and are available in three sizes to fit a variety of pool applications. 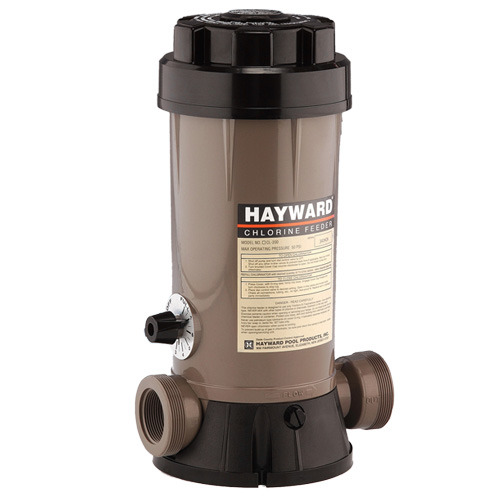 Hayward automatic chlorinators and brominators are ideal for in-ground applications during new pool construction or aftermarket installations. Models are available for in-line and off-line configurations to accommodate most capacity, plumbing and space considerations. All units incorporate a durable ABS body along with a high quality Viton® seal and an ergonomically designed cover to allow for simple lid removal.